Welcome to the first day of your career! Fremont College works closely with active duty, veteran and military spouses just like you to help achieve your educational goals. 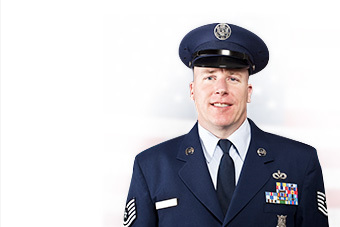 At Fremont College, we understand that military students have unique challenges when it comes to completing your education. We don’t just consider ourselves a “military friendly” college, we at Fremont College are “Military Focused.” We feel that your service and commitment to our country deserves to be recognized. 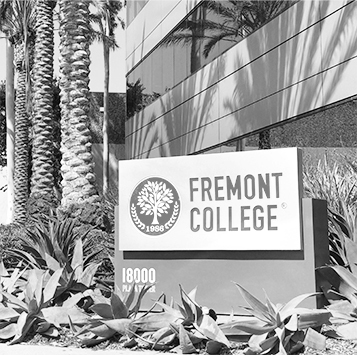 Partner with Fremont College today and we will offer the same commitment to your success by providing you with an accredited online degree or certificate program that will help you start your new career. Each of our military programs includes discounted military pricing, and 5 mentors who are assigned to your success during and after graduation. Our instructors and mentoring staff will be there to guide you as you transition into your new career. 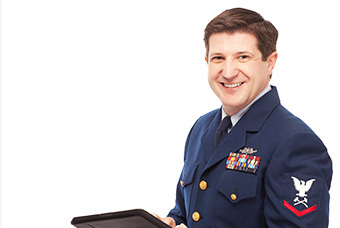 We have dedicated staff to support you and we offer many benefits to our military student population. • Flexible online courses allow you to study when and where it’s convenient for you. 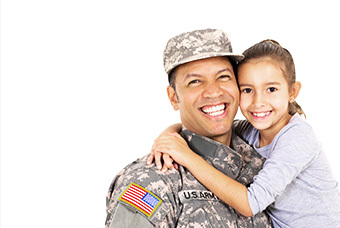 Fremont College works closely with active duty, military veterans, and military spouses. 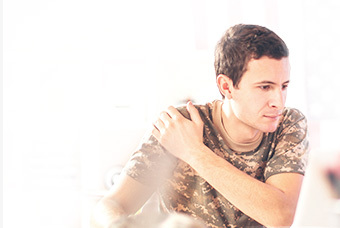 Special pricing is offered to all military service members, making College more affordable than ever before. If you are ready to take the next step in your life don’t delay. Let us help you today by offering a free one-on-one mentoring session. Fill out the form at the top or bottom of this page and one of our mentors will schedule a time to discuss your options. If you’re in the military and you’re worried about the cost of college, don’t worry we’ve got you covered. 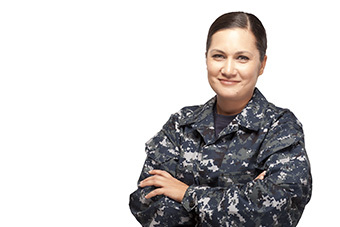 Members of the military community may qualify for our military student discounted tuition rate, Fremont College’s Military Student GPA Success Scholarship, Federal Tuition Assistance benefits, VA benefits or financial aid. Learn more about your financing options by speaking with a financial aid specialist at Fremont College who can help answer all of your questions. 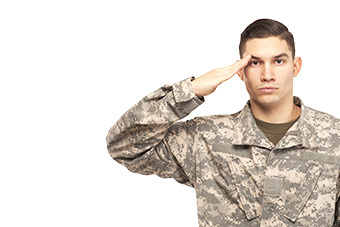 Fremont College has worked hard to offer programs that work well for the military community. Don’t have time to join us on campus? No problem. 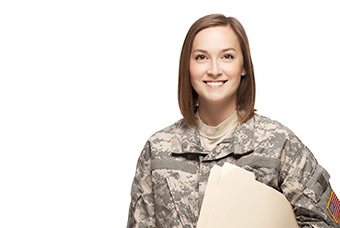 Join one of many online programs offered from military-friendly online schools like Fremont College. Don’t worry about PCS move or obligations. There is no set schedule so you can do your online training during a time that makes sense for you. An industry professional will be instructing each course. We offer each student 5 mentors who will ensure that each student has the support they deserve. Getting Help Takes Only Seconds. A mentor at Fremont College is available to help you today. 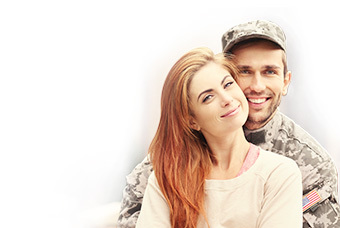 Learn how we help maximize active-duty, military spouse, and reserve military benefits. You have options and we are ready to serve you. Let us guide you through the education process and help you get started on a path that leads to a rewarding new career. At Fremont College, change doesn’t have to wait until next semester. 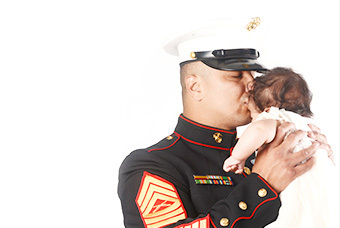 We offer new enrollment for military, veteran’s, and military spouses every 5 weeks! One of the many benefits that military students enjoy at Fremont College is the ability to work from where they want. Take your classes online, on base, or work from where ever you are most comfortable. In addition to the flexibility we offer active duty military students, spouses, and veterans, discounted military tuition rates are available. With our generously priced programs, your education is more affordable than ever. Ready to level up your career? Our expert faculty work with a number of top industry advisers to ensure that each program provides students with a quality online education that meets the needs of working professionals. Each program is designed to prepare you for your new career and advance in your new job. Discover how our online accredited military school helps students just like you to transition into a new career in as little as 7 months. Schedule a free one-on-one session with a mentor from Fremont College.